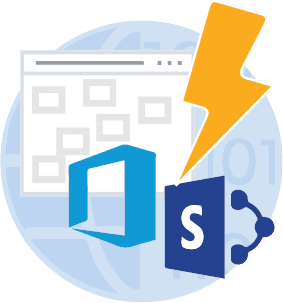 Build Innovative Applications for Office 365 & SharePoint. 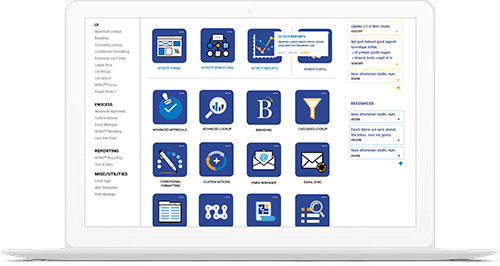 Maximize Office 365 & SharePoint with forms, workflows, reporting, and more! 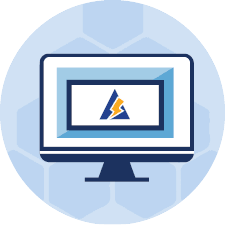 Easy to use, low-code/no-code application creation studio gives you the tools to unleash the power of Office 365 and SharePoint. UNLIMITED forms, workflows, reports for low “per user” subscription pricing. Bulk discounts for enterprises and non-profits. you the tools and features to easily create as many applications as you need with no coding. Put the power of NITRO Studio to work for you. Our demands were high and Crow Canyon’s NITRO Studio met and exceeded all our requirements and provided an exceptional solution to replacing InfoPath at a very low cost.